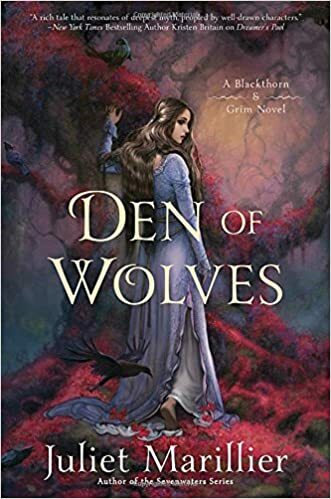 Den of Wolves is the third novel in Juliet Marillier’s Blackthorn and Grim series. Each book deals with the untangling of a mystery, but there is also an overreaching arc for the whole series, so I’d recommend reading the first two books before getting this one. The novel is set in a long ago, mythical Ireland. Blackthorn is a healer and wise woman in a rural community, while her friend Grim, a big, strong man, is handy with all sorts of things, especially building. Although they live together in the same house, they are reluctant to love again because both of them have been hurt in the past. They are an unusual couple for a fantasy novel: both in their thirties, with past relationships, just ordinary people who have been hurt, neither very tender nor extraordinarily handsome. What they have in abundance however is strength, truth and courage. In every novel they stumble onto a mystery made up of old tales and the involvement of the otherworldly powers and end up righting old wrongs. Den of Wolves develops slowly at first, with the mystery introduced and Blackthorn and Grim making separate discoveries. 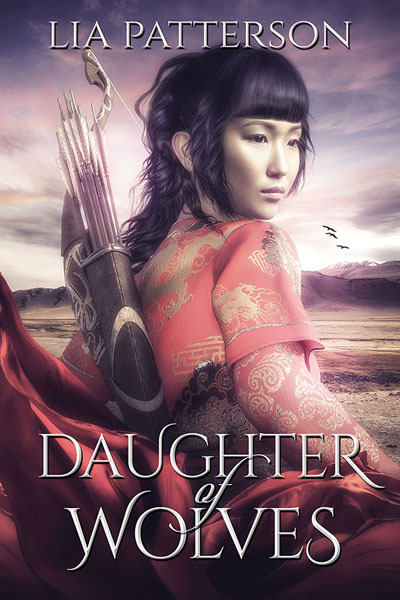 There is also a new and likeable viewpoint character, Cara, who has to discover a secret about her parentage, find out about her abilities and finally choose a path for herself. Being apparently the final volume in the series, this book wraps up both Cara’s mystery and the overreaching story arc – which is a shame, as I would have liked to read more stories about Blackthorn and Grim. 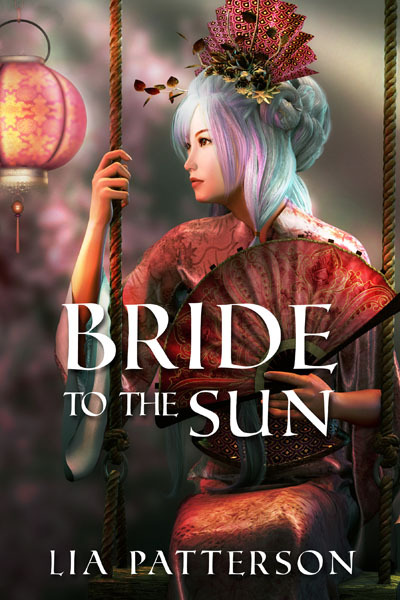 In my opinion the mix of elements of a detective story with a traditional fantasy setting works really well and I always enjoy how Marillier weaves in old tales and the truth they hold. As a writer, I also found it interesting how she uses a different viewpoint for each character, first person present for Grim, first person past for Blackthorn and third person past for Cara. I would have thought it quite difficult to carry off, but Marillier manages brilliantly and so gives each character his or her own particular flavour. To sum up, it’s a series for people who like realistic, unusual characters, good writing and skilful world-building. However, though the books all have a happy ending of sorts, this is also a world where good people get hurt, some scars are permanent and not everything always ends happily ever after. Beware that the first book especially has some very dark scenes. This entry was posted in Reading recommendations and tagged fantasy, Juliet Marillier, magic, reviews. Bookmark the permalink.